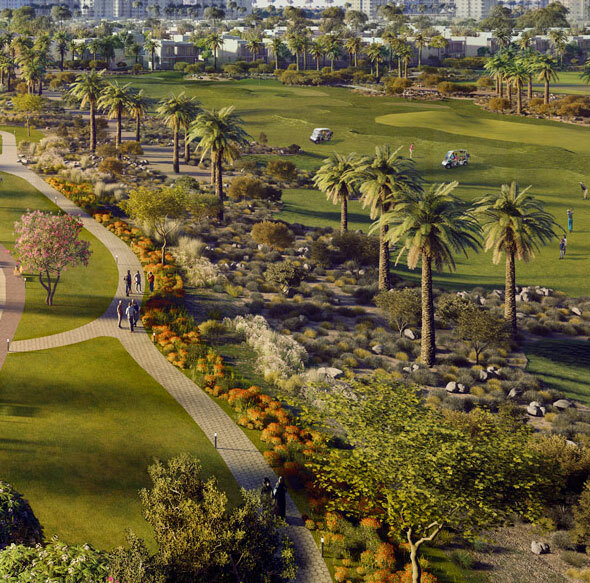 Introducing Expo Golf Villas an amazing residential community by Emaar Properties within Emaar South, Dubai. 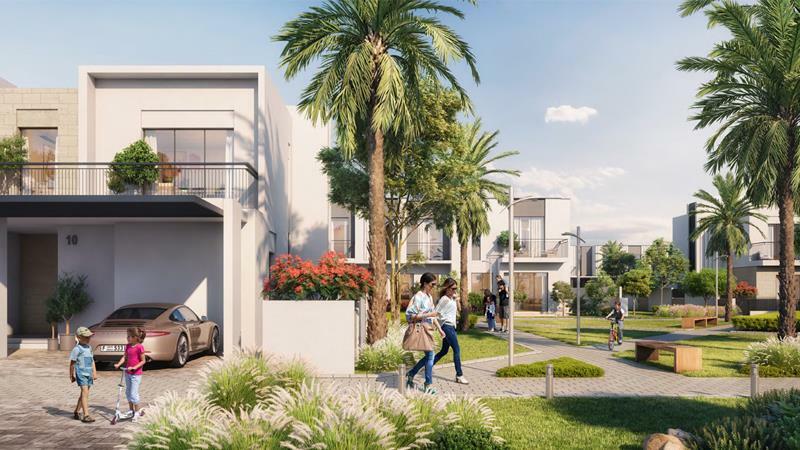 Offering new concept luxury villas in various layouts and located near the 18-hole Golf Course, completing the offer of an actually satisfying lifestyle. 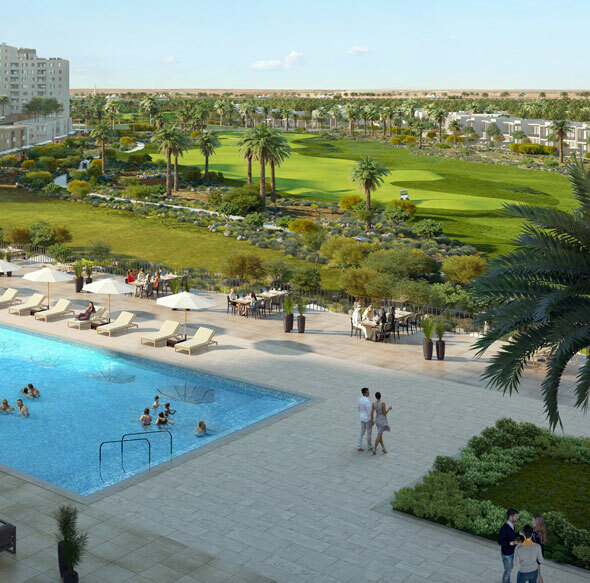 The residential units are intended to serve a pleasant combination amid spacious interiors and stylish exteriors, with wide open windows that overlook premium golf course views. 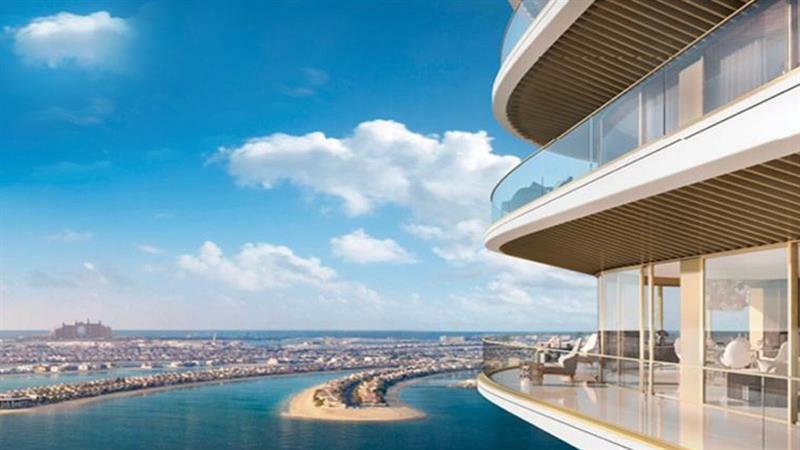 It is being urbanized near the Expo 2020 site, which create it a striking destination for investors. 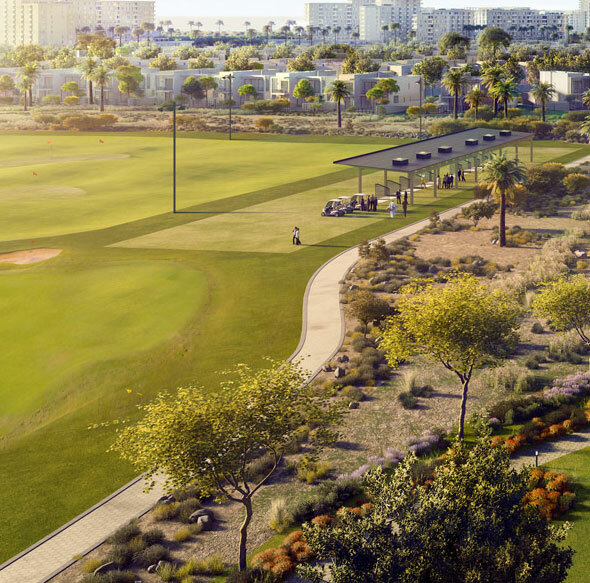 Its residents will appreciate convenient access to the golf course, as well as world-class features of the community including recreational centre, landscaped parks, shopping and retail hubs, dining outlets and lots more. Situated in absolute family-friendly Neighbourhood, contains renowned international schools, outstanding healthcare clinics within walking distance. 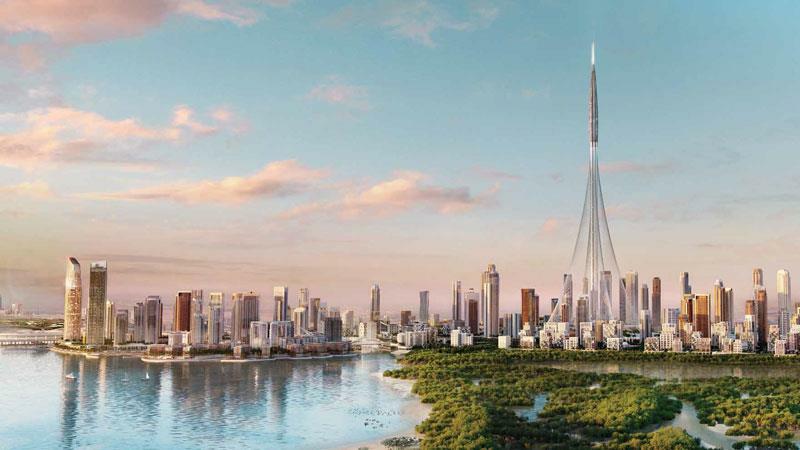 Project also serves effortless access to some of Dubai’s urban centers such as Al Maktoum International Airport and the emirate of Abu Dhabi.